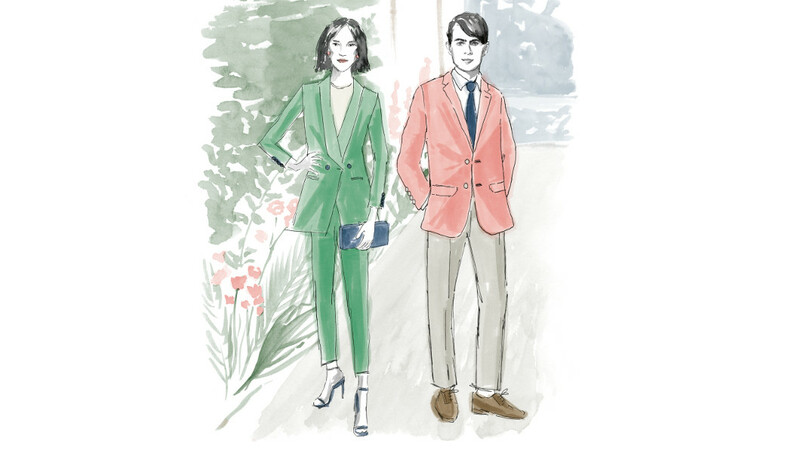 Kathryn Sargent, the first female Master Tailor on Savile Row, has created a series of style tips for some of the smartest cultural and sporting events in Europe, including Wimbledon, Royal Ascot, Henley Regatta and the Chelsea Flower Show. 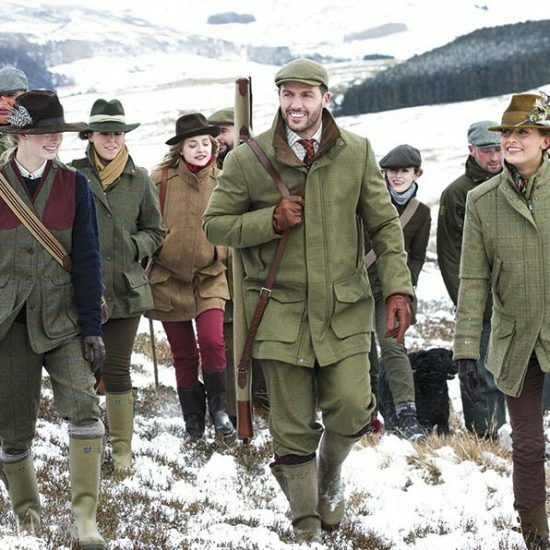 “The craft of bespoke tailoring has become fashionable again over the years and many of my clients want to discuss how to modify looks for cultural events – where nuances such as fit or contrasting colours can make a traditional look become more contemporary,” explains Kathryn, who is working with InterContinental Hotels & Resorts on the project. 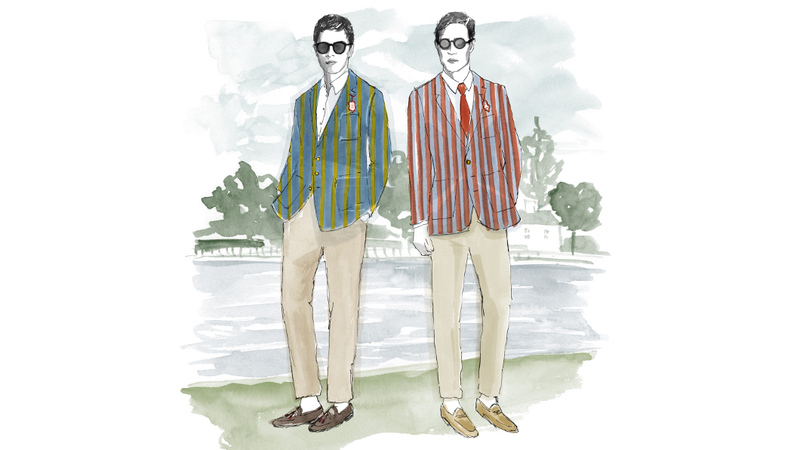 At Henley Regatta, men can show their individuality in their outfit, as it is less formal than other events of the season. Blazers with contrasting trousers are a modern take on traditional dress, and men shouldn’t be afraid to go with a check, stripe (red or brown and blue) or window pane blazer, but should avoid matching their trousers in the same pattern. Trousers should be a plain colour, either grey or a pale chino, and have two pleats for a more summery look. To maintain a smart yet modern look, less formal shoes such as a tan loafer can also be worn. A tie is not compulsory for the event, but if worn it should not be a dark colour. 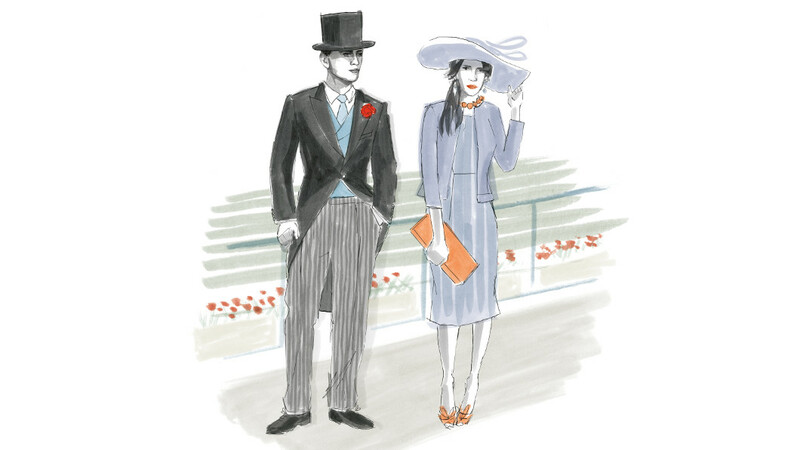 Royal Ascot is a premier occasion in the summer season and one that has a very strict dress code for the Royal Enclosure. For a modern take on traditional styling, it is the perfect opportunity for gentlemen to wear a well-tailored morning coat in black, with grey and black striped trousers. The silhouette for the coat is very important and should be sharp. It should be paired with a pastel coloured waistcoat, and a tie in a similar hue, tied in a Windsor knot, with a black or grey top hat. For accessories, avoid thin ties less than 7cm in width and be advised that no cravats are allowed. For ladies, Royal Ascot is the perfect opportunity to be stylish without being revealing and they can wear a piece of tailoring, such as a beautiful tailored jacket with a matching dress, or a non-business trouser suit with a slim leg trouser. For a trouser suit, the jacket and trousers should be in the same colour, such as mint green or pearl yellow. For other outfits pastel colours are advised, featuring interesting textured fabrics and a matching handbag. A hat should be worn, but no fascinators. Any suiting worn should be soft and shapely in silhouette. 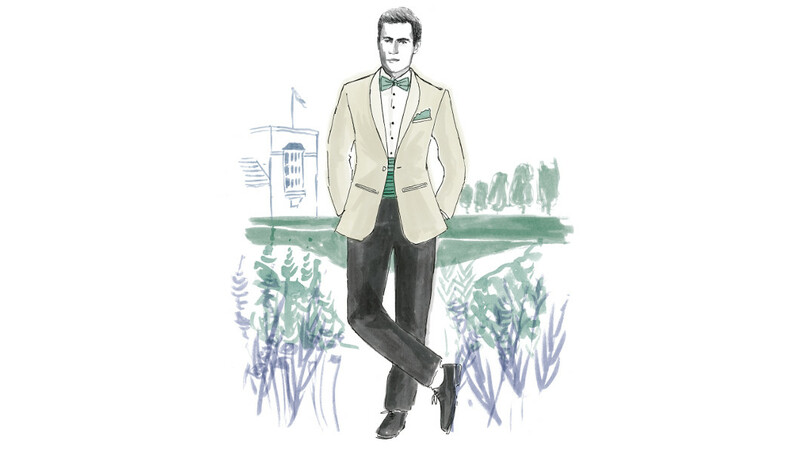 Glyndebourne is one of the most formal black tie occasions on the social calendar and is a chance to wear a wonderfully cut cream dinner jacket with silk lapels, with very smart black tailored trousers. A sharp white shirt should be worn, with exciting dress studs on to add modern and luxurious details. These events take place during the day and early afternoon, so men can be a bit more playful with their accessories and introduce pops of colour, from bow ties, pocket squares and a cummerbund in a deep burgundy, making the traditional look slightly more contemporary in style. 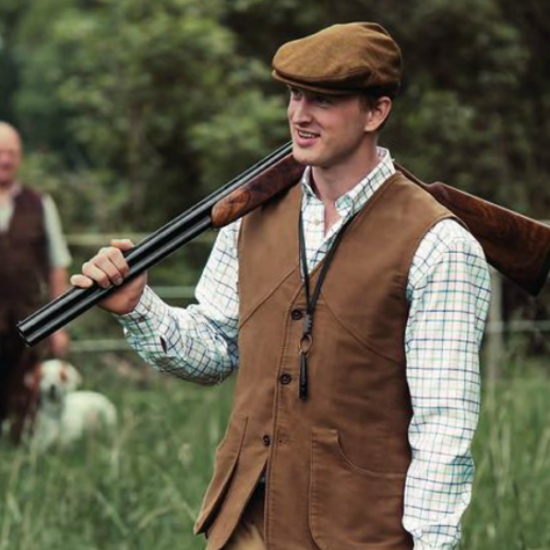 Chelsea is a much more relaxed event for gentlemen, and it’s recommended to wear a linen or casual jacket in an understated colour. When wearing a tailored jacket to this event it should be softer in style and not angular or sharp. It doesn’t hurt to express your individual style but have respect for the amazing garden designs and blend in rather than stand out. A linen blazer in a pale red, pink or blue is a modern look for this event, worn with a chino trouser and an open neck shirt. Ties are optional when looking around the gardens. 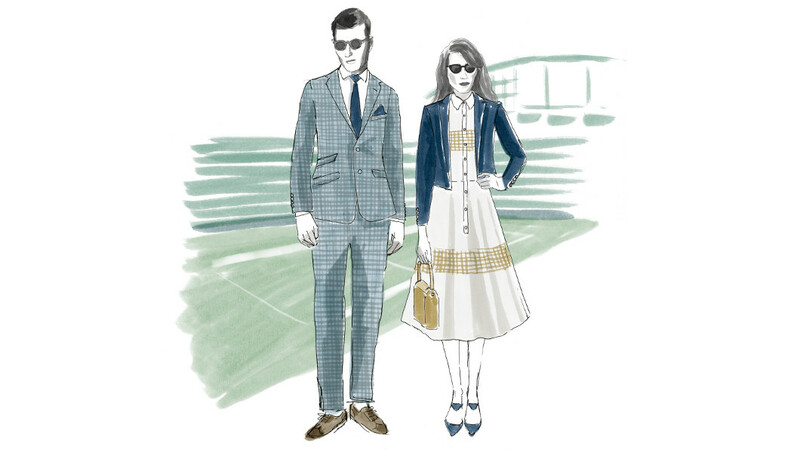 Wimbledon is now more informal than it has been in the past, so for gentlemen it’s an opportunity to wear either a suit or blazer. A contemporary version of a traditional look is a slimline suit, with a single-breasted lapel and an outside ticket pocket. It should be lightweight because of the time of year and not too formal, such as a light grey with a fine blue check throughout the cloth. A tie should be worn with a crisp white shirt, but it doesn’t need to be a business tie and can be light in colour. 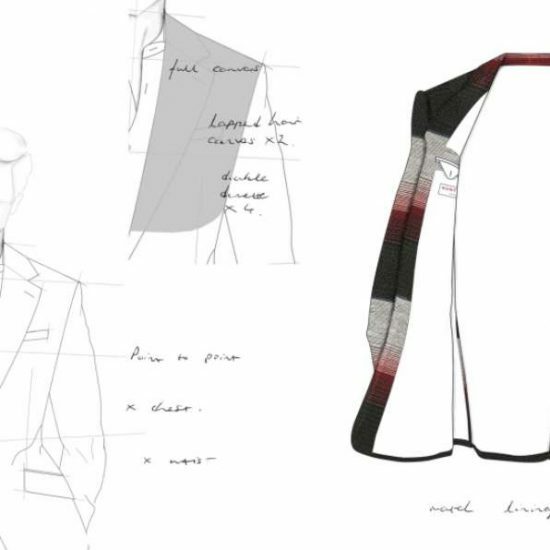 It’s an opportunity to accessorise and wear a pocket square as part of the dress. I would avoid wearing strong stripes in suiting, and an option is to wear white trousers. For ladies, a well-cut jacket is key to the look and should be worn over a well-tailored dress, or a slim trouser with a heel. Hats are not advised, to avoid blocking the view of spectators seated behind. Attending events abroad is the perfect chance to wear more relaxed suiting, and polo and tennis in Paris require a specific style of suit. 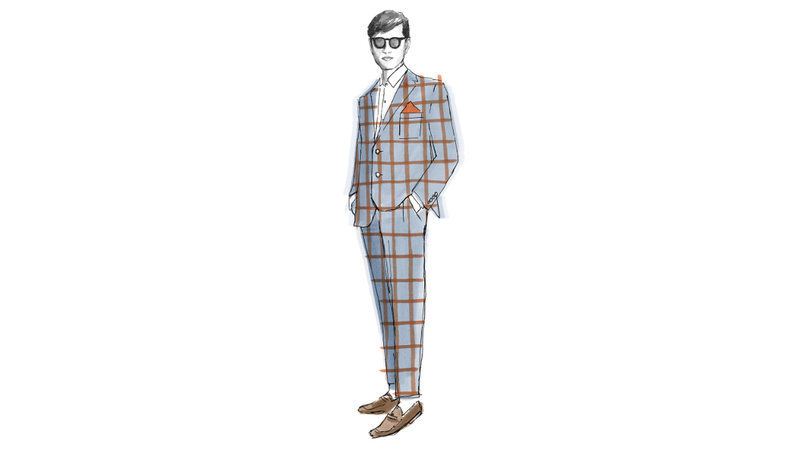 For the French Open a lightweight and light coloured trouser suit is advised because of the warm temperature. Polo in Paris is more casual than in the UK and men should not be concerned about dressing in formal attire, but with modern twists. A classic cut suit, or a strong blue blazer and pale chinos are acceptable, and it offers the opportunity to experiment and add contemporary touches with patterns in accessories, such as a tie or pocket square. As part of the programme with InterContinental Hotels & Resorts, Kathryn Sargent is offering a personal in-room consultation, subject to availability, to InterContinental London Park Lane guests staying in one of the hotel’s four signature suites.